Mare Barrow is back in Glass Sword, the second book in the series and the sequel to Red Queen. Mare’s blood is red – the colour of common folk – but her Silver ability to control lightning has turned her into a weapon that the royal court tries to control. Glass Sword picks up immediately where Red Queen left off, where Mare is making her escape after Maven, the prince, has betrayed her. She uncovers something startling: she is not the only one of her kind. There are other people who have both red blood and silver abilities. She sets out to find and recruit other Red-and-Silver fighters to join in the struggle against her oppressors. And as Mare saves each new person, she starts to struggle under the pressure. She can’t remember what she’s sacrificing to save them, and she doesn’t realise how much she’s changing because of it. The darkness inside her is slowly tearing her apart. Just like in Red Queen, Mare Barrow is a smart, quick, resourceful protagonist who drives the story. Although she is perhaps a little too reflective and her thoughts take over a bit too much of the plot, she is a fierce character and I enjoyed following her on her plight. Glass Sword has fantastic action sequences, with enthralling description and wonderful dialogue, and plenty of angst between Mare and former prince Cal that leaves the reader desperate for more. Victoria Aveyard can write those action scenes really well, drawing us in with the (often) surprise nature of the conflict and then keeping us entertained with the movements and the dispute and the potential injuries and deaths. There are plenty of twists and turns in this book, and lots of surprises. Characters who the reader trusted turn against Mare, and characters who we thought were bad were actually pretending in order to aid Mare and her cause. It’s a fantastic way to propel the second book in the series, and a great way to keep us entertained. Victoria left out a lot of information to keep us wanting more, and she’s set up the story so that we’re desperate to keep reading and find out what happens to Mare and the kingdom. 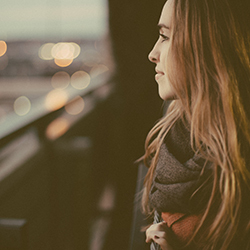 There were definitely a few moments in the book where I felt my concentration lulling and my interest waning, but I was still invested in the characters and the story. 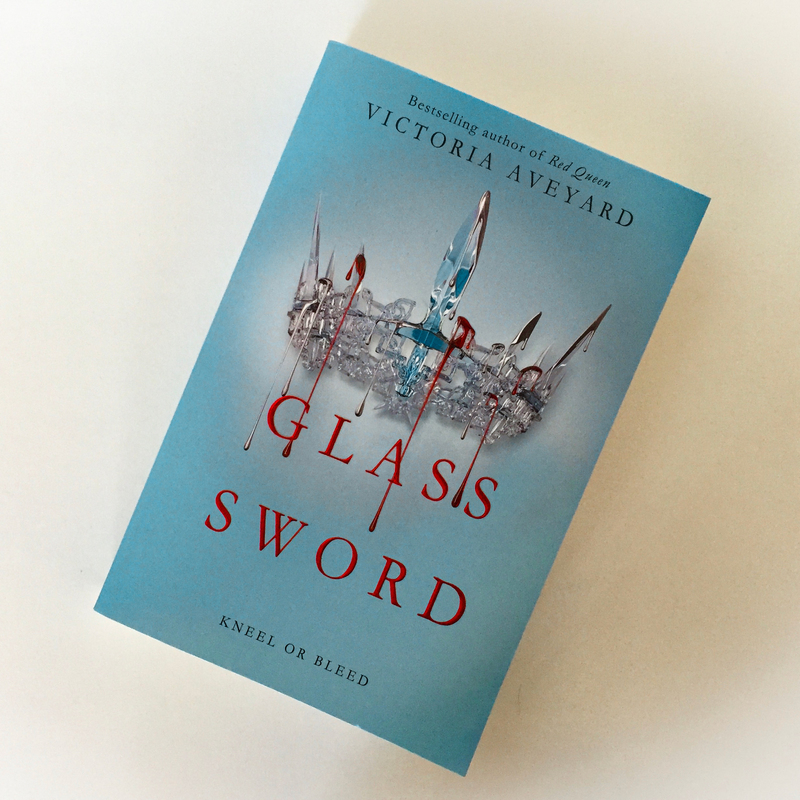 Despite being a little predictable and slow-moving, Glass Sword was enjoyable. As a reader, you could tell that Victoria was setting everything up for an exciting, adventurous conclusion, so I’m looking forward to reading King’s Cage (book #3) and finding out how everything progresses.